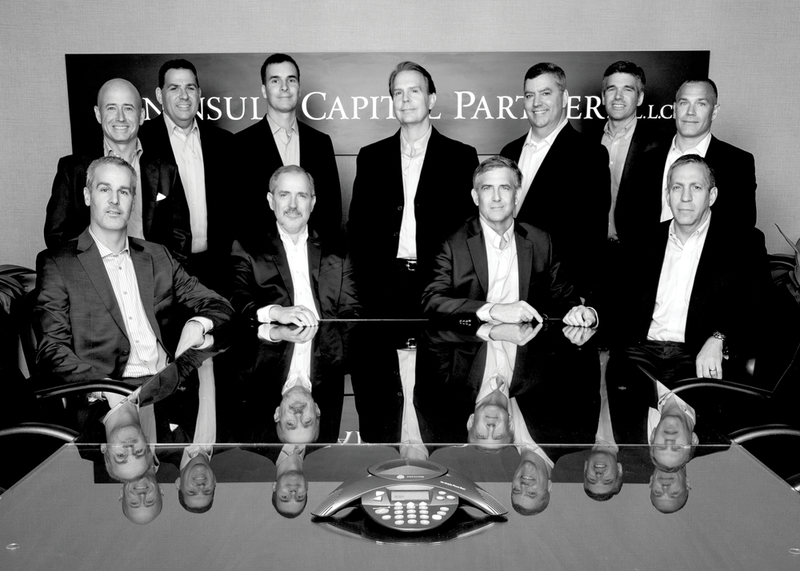 Peninsula Capital Partners, LLC is an internationally respected private equity investment firm that has raised $1.6 billion of committed capital in six investment partnerships since 1995, and has invested in more than 120 middle-market businesses throughout the United States and Canada. The firm was instrumental in the development of a private equity industry in Michigan, and is well known for pioneering a unique and more flexible investment approach that combines elements of buyout, private debt and growth capital to offer highly customized capital solutions to companies seeking funding to complete acquisitions, support growth, buy back stock or address other special situations requiring junior capital, as either a controlling or noncontrolling investor. Peninsula Capital has always rejected the rigid investment approach that is employed throughout much of the private equity industry which requires a company and a transaction to fit into a predefined set of criteria. Instead, they follow an investment approach based on common sense, practicality and, most of all, flexibility. Founded in downtown Detroit over 20 years ago, Peninsula Capital has been part of the economic renaissance of the city, and looks forward to continuing to grow and contribute to Detroitâ€™s resurgence. Not pictured: co-founders William Campbell and William McKinley.